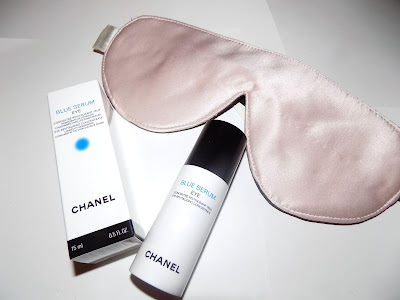 Chanel adds to their rather nice Blue Serum with a new version for eyes. I liked the face serum, it's refreshing and light while adding moisture. Blue Serum Eye is a lightweight gel cream that feels very soft, gentle and soothing on the eye area with a bit of a cooling feel. It smoothes and firms some and is a light to mid- weight moisturizer. My eyes are very dry and this isn't quite enough for overnight when I really try to power hydrate them, but I love it for AM use as it's perfect under makeup and adds just enough moisture to start the day along and get the eye area looking more awake. The serum uses the natural ingredients from the world's "blue zones" where people live longer like Costa Rica , Greece and Sardinia, just as the face serum does. 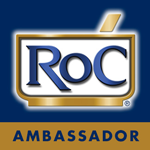 Ingredients include shea butter, olive fruit and green coffee seed oils, olive leaf and aloe extracts and mastic gum. 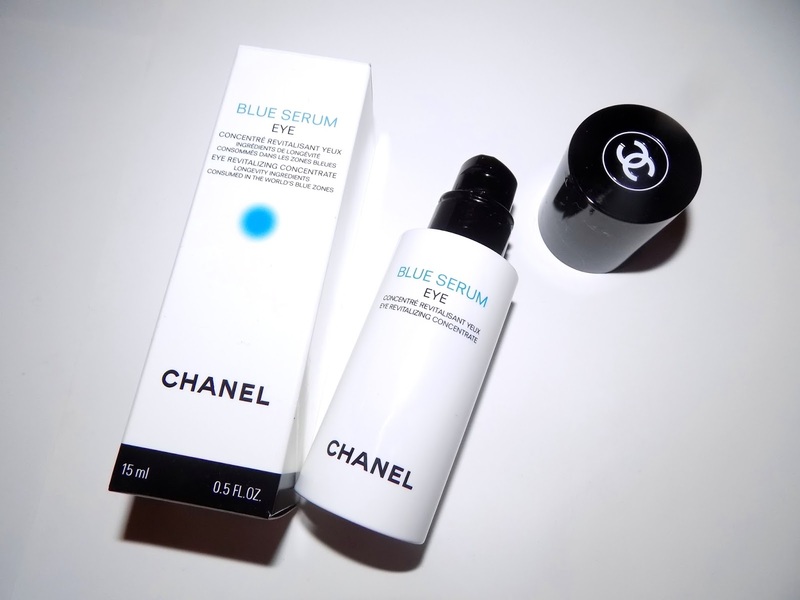 Chanel Blue Serum Eye is $ 70 for .5 oz at Chanel and department stores.